On hot heels after her well-attended performance at the ICAS Festival, Romanian producer Borusiade has prepared a new mix for our partners Electronic Beats, featuring tracks by Lena Wilikens, Future Nuggets, fellow SHAPE artists Credit 00 and Etienne Jaumet as well as many more. 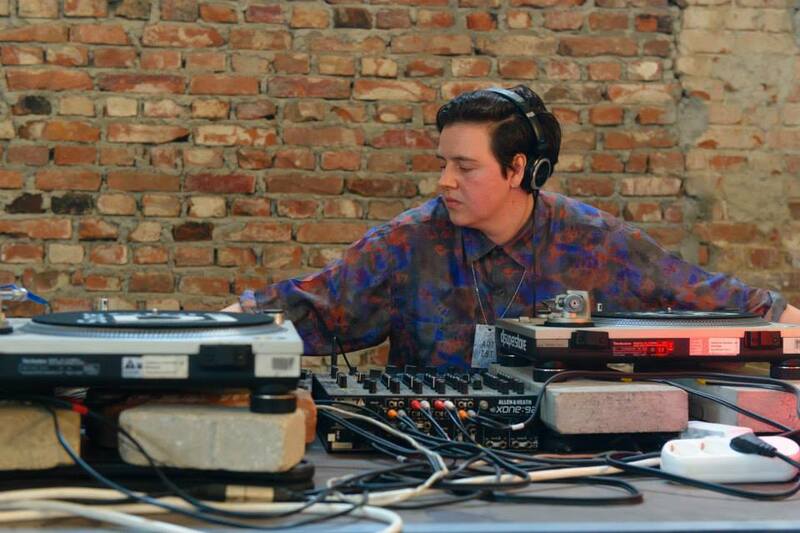 Born and raised in Bucharest, Romania, and now residing in Berlin, Borusiade aka Miruna Boruzescu started DJing in 2002 as one of the few female DJs in the city’s emerging alternative clubbing scene. Influenced by a classical musical education and fascinated by raw electronic sounds, Borusiade combined these elements in the construction of her DJ sets and, starting 2005, also in her music production. After experimenting with different projects, Borusiade slowly crystalized a sound of her own, often dark, with poignant bass lines, obsessive themes and by all means melodic. Her DJ sets combine bold and obscure sounds and genres fluctuating mostly in the field of dark disco, minimal wave, raw house with a touch of acid. The sound is gloomy and powerful, with beats that touch one’s deepest senses on the dance floor.